Stone has been a traditional mantel material since medieval times and marble has been used for over 300 years. Each stone mantel is unique with naturally occurring veining, subtle tonal differences and even small fossils may be found in the limestone. 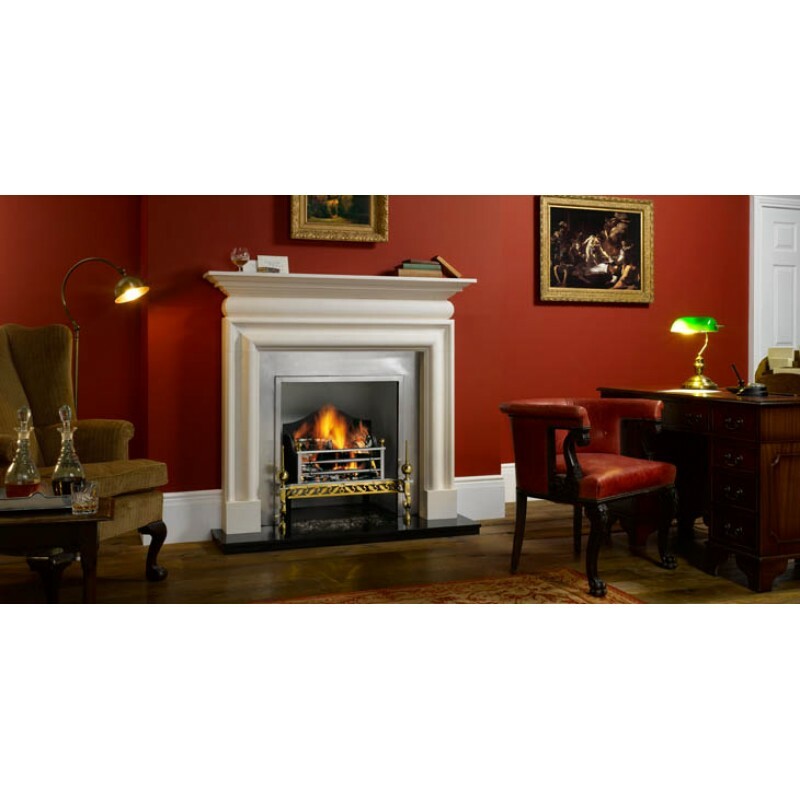 The Cavendish Bolection mantel is an authentic period fireplace design. Versions are available made from either limestone or antique white marble, with hand-finished craftsmanship providing exceptional elegance. Do you have any questions about Cavendish Bolection Stone Mantel?